It was all over my social media, but my birthday was Feb. 26th and I am finally an adult now..but not really at the same time! I failed to do a birthday recap post on the blog, but if you follow me you definitely saw a good glimpse. I received a bunch of messages from you all and I responded, so thank you very very much. My birthday weekend was really fun. I was at The Plaza Hotel for a bit pretending I was Eloise (ha!). There I had afternoon tea at The Palm Court and the staff surprised me with special birthday macarons. How did they know that's my favorite? Definitely got the royal treatment. After I went to see Cirque du Soleli on Broadway which was fantastic. Then on my ACTUAL birthday I had another party and then a dinner. I'm so grateful and excited to see what I'm going to accomplish as a now official adult. 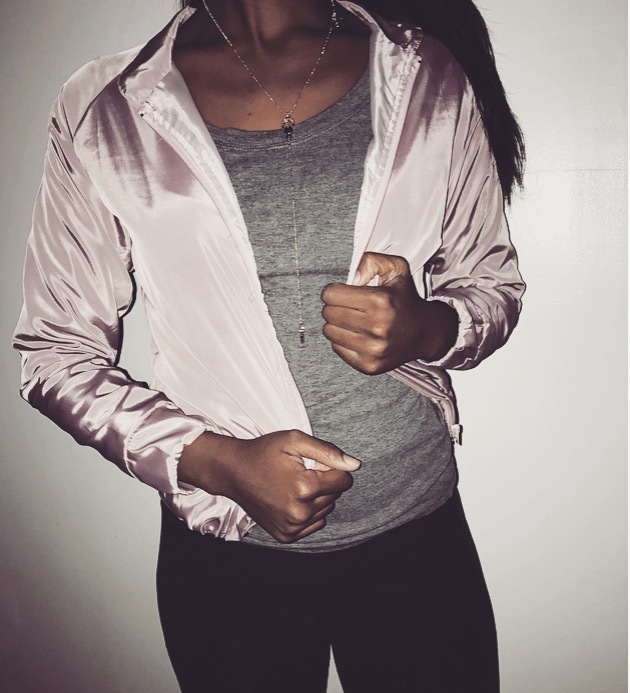 How perfect is this Zaful bomber jacket for a pageant girl? 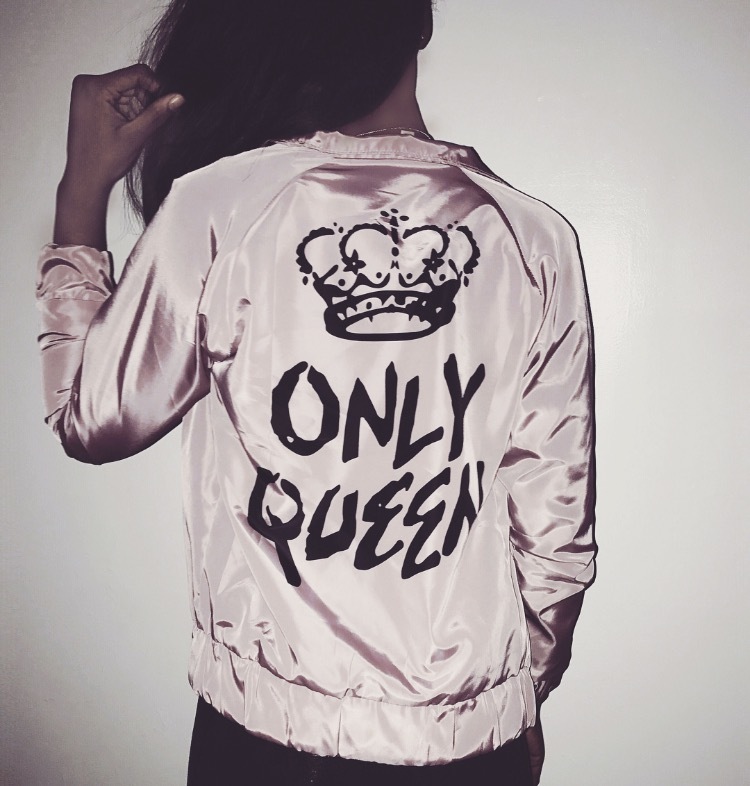 Like pink AND a crown!? I'm a very happy Teen Miss U.S. of America today and I will be for the next few days because I'm headed to Disney World this week. I haven't been in almost two years, so I am due to go on Space Mountain and finally see the new outlets. Like the crazy, insane, OCD person I am I packed the other day and everything is perfectly organized. I'm that person.